If the Son of Man came back through the clouds with a heavenly host of angels in full view of the tribes of the Earth to judge the nations and separate the righteous from the unrighteous; if this Son of Man then established God’s Kingdom on the Earth for the meek and righteous while consigning the unrighteous to eternal punishment; if he and those he appointed to rule alongside him then reigned over this Kingdom for ever and ever, and if all of this happened within the lifetime of Jesus’ original followers, as he promised and predicted it would, then, and only then, would I be able to believe in him. After all, this was Jesus’ good news (Luke 4.43). When none of his predictions/prophesies/promises came to pass then, as always happens with failed cults and failed cult leaders, those who followed came up with alternative explanations. They hoped, and no doubt believed, that these would do instead of the original ‘good news’. 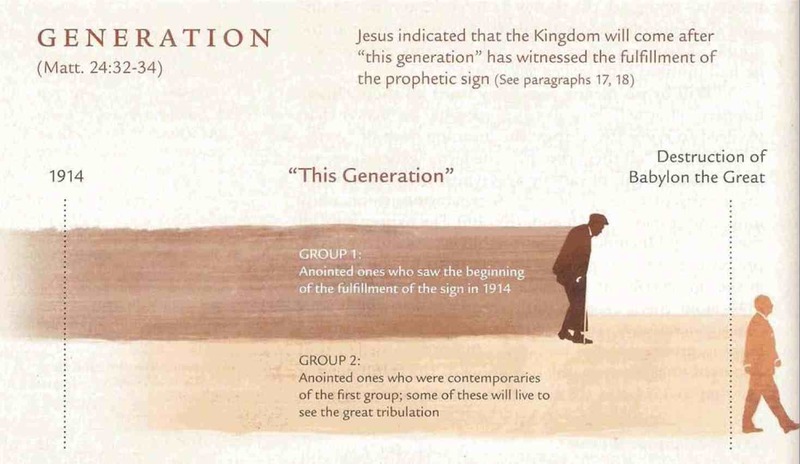 In many ways they weren’t wrong, given the later success of these interpretations, but these were not the cult’s original message and were no more true than Jesus’ Son of Man/Kingdom of God fantasy. I apologise for the strong language in the picture above, but c’mon, how can Christians reasonably explain the out-and-out failure of all of Jesus’ promises and predictions, while still maintaining he was somehow a manifestation of the God of the Universe?